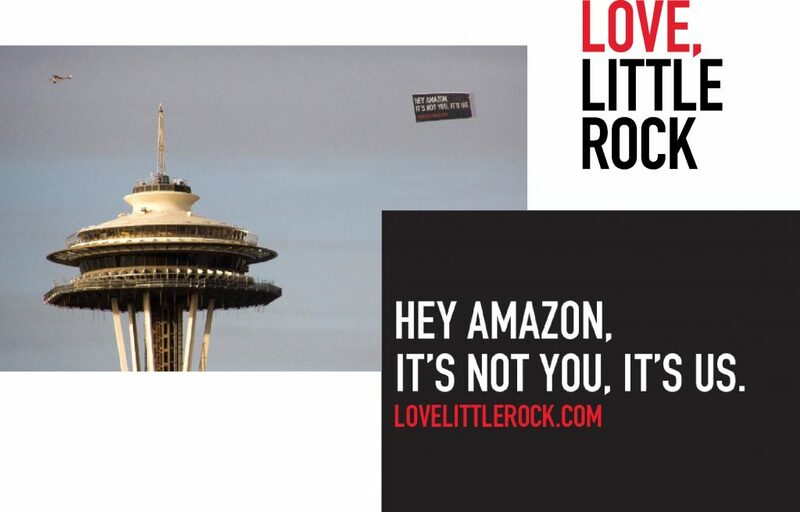 While we know that Little Rock has beauty, brains and loads of personality, we’re also realists and understood that it didn’t meet all the criteria set by Amazon for its new HQ2. But we leveraged all the attention that Amazon created during the selection process to launch an economic development brand for the city. 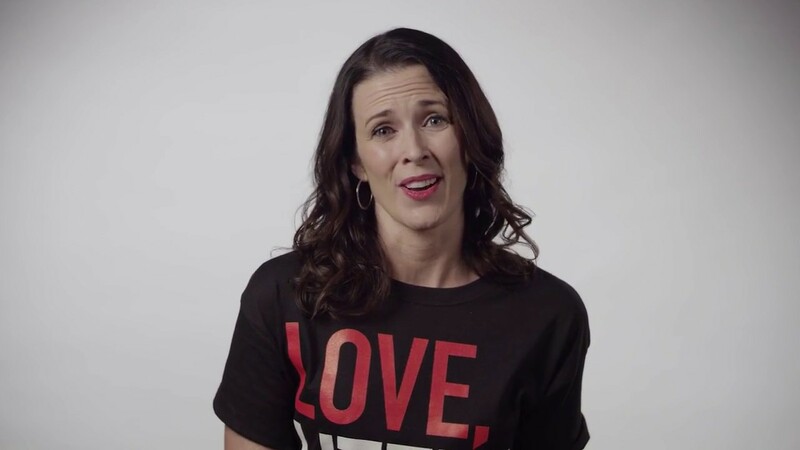 “Love, Little Rock” is a tongue-in-cheek campaign designed to share the city’s resources and benefits with site selectors across the country. We hoped it would garner some attention. We had no idea it would go viral. The Dear John letter appeared as a full-page ad in the Washington Post (owned by Amazon CEO Jeff Bezos) on the RFP deadline. “Brilliant. (It) taught us all a lesson we needed.” - Inc. 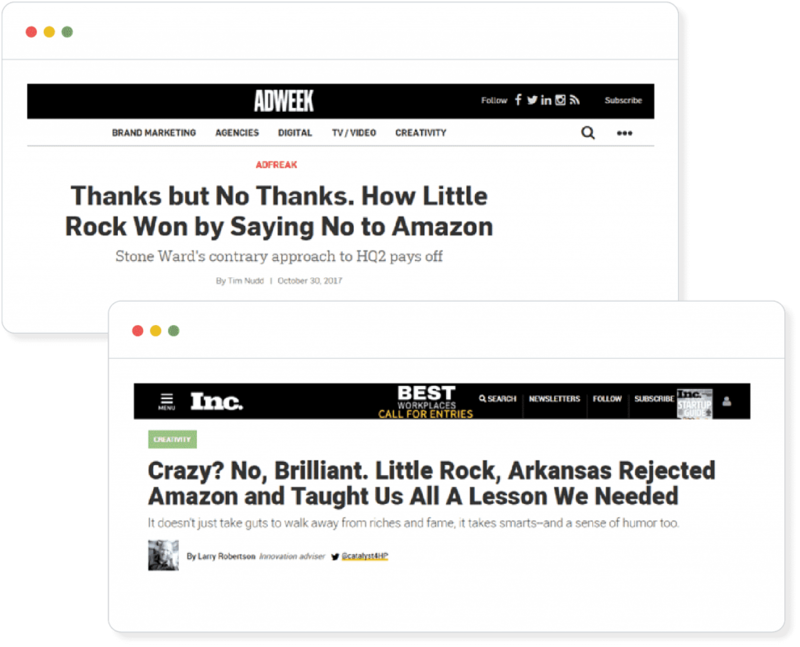 The campaign received more than 1,000 unique news placements in online, print and broadcast media including such notable publications as Fortune, U.S. News & World Report, The New York Times and Inc. among others. LoveLittleRock.org saw 2,500 total visits and 9,800 page views in just the first four days with more than 930 companies visiting (including Amazon, with 220 visits).